Singapore’s economy grew faster than expected in the fourth quarter, according to the advanced GDP figures that came out this morning. The reading suggested the economy has grown at an annualised pace of 3.1% in Q4, beating market consensus forecast of 2.7%. 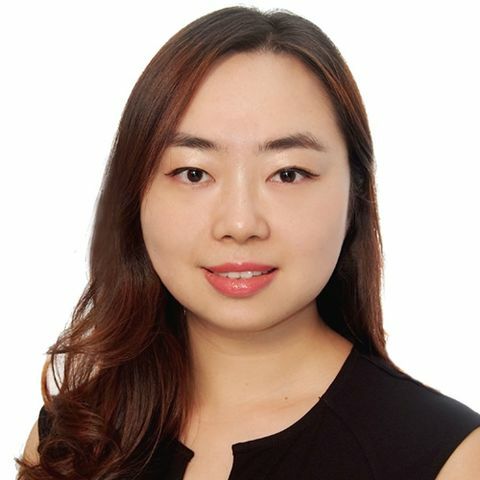 The growth was primarily driven by strong output expansion in the electronics and precision engineering clusters due to strong overseas demand. Manufacturing sector has expanded 6.2% in Q4, and 10.5% for the whole year. Service industry expanded by 3% in Q4 and 2.5% for the while year. Construction sector, however, continued to be weighed down by lacklustre demand in private sector construction activities, shrank by 8.5% in Q4 and 8.1% for the whole year. 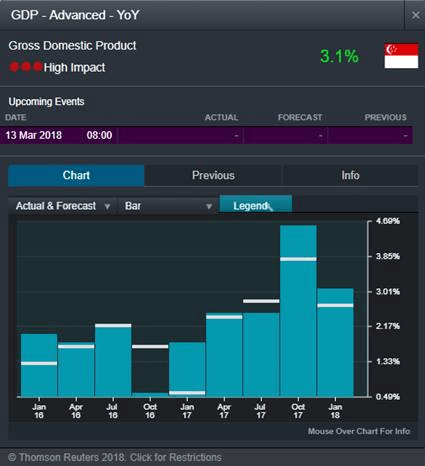 The Monetary Authority of Singapore put the city-state’s growth forecast range to 1.5% to 3.5% in 2018. Strong growth in non-oil domestic exports (NODX) and broad recovery in global economy has raised the likelihood of monetary tightening this year. The Singapore dollar has strengthened 9.0% against the greenback in year 2017, which is a market-calibrated reaction to the above mentioned expectations. US equities closed broadly lower on the last trading day of the year and volume remained subdued. The US dollar index continued to slide against its major peers to a four-week low of 92.0. EUR/USD spared no hesitate to break out above a key Fibonacci resistance level of 1.195 and its next resistance level could be found at 1.202 area (100% Fibonacci Extension). Soft dollar gave precious metal prices a boost, with gold and silver prices moving to higher highs. 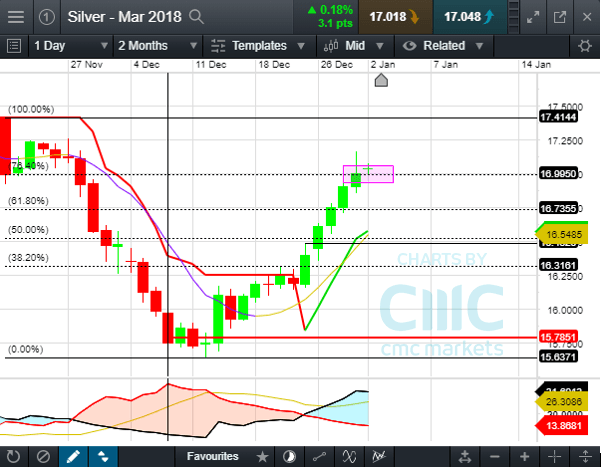 Silver price has surged to a key 76.8% Fibonacci retracement level of US $17.0 area and may face some technical resistance here. Gold is riding a smooth uptrend, clearing a psychological resistance lf US$ 1,300 mark. Its next major resistance level at US$ 1,356 area. Technically, both gold and silver prices are riding their short-term bull trends. The 10-Day SMA and SuperTrend (10.2) have both trended upwards, indicating the bull side is dominating. Momentum indicator MACD continued to trend up but RSI is approaching overbought zone of 80%. Traders need to monitor the RSI carefully for early sign of correction.